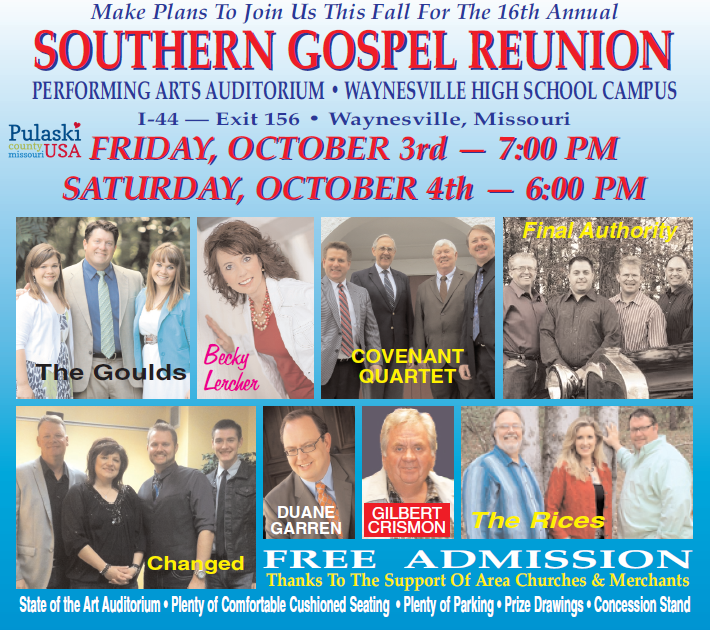 FREE Southern Gospel Reunion concert in Waynesville October 3 & 4. 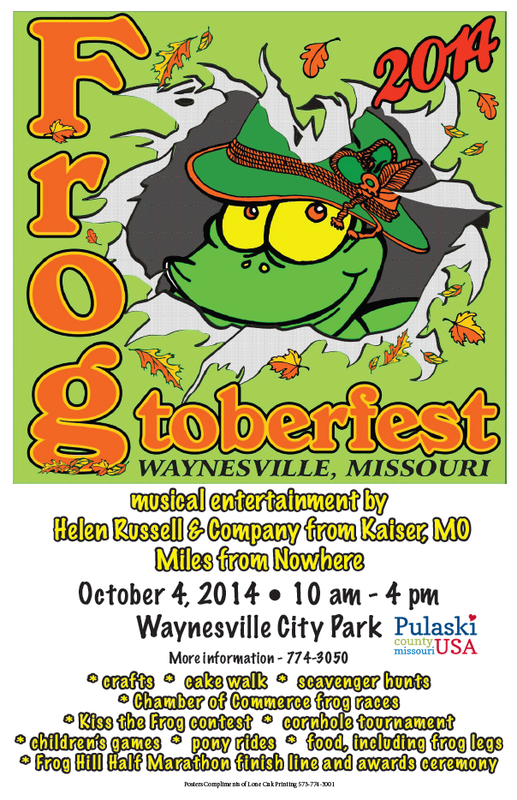 *Frogtober Fest is an annual celebration of Waynesville’s “Frog Rock” also known as W.H. (Waynesville Hill) Croaker. This year’s family friendly festival marks Croakers’ 17th birthday. It’s the most froggiest time of the year! 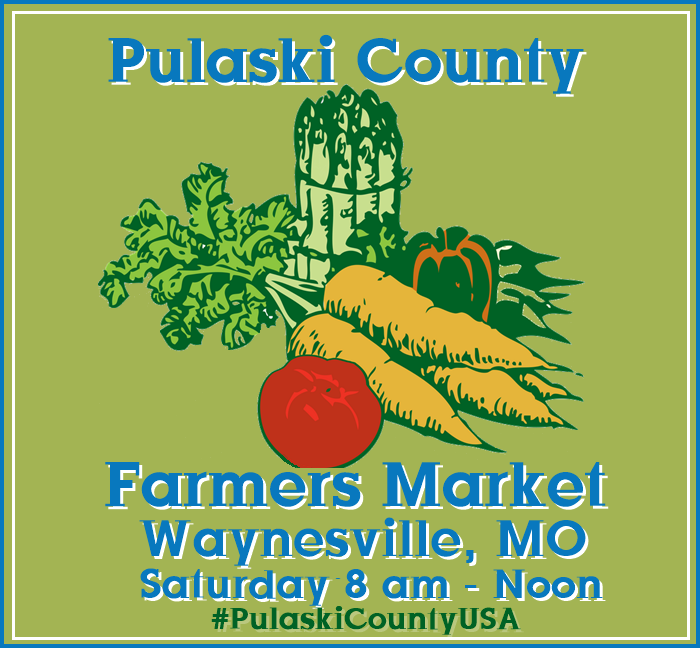 october 4th in Waynesville! 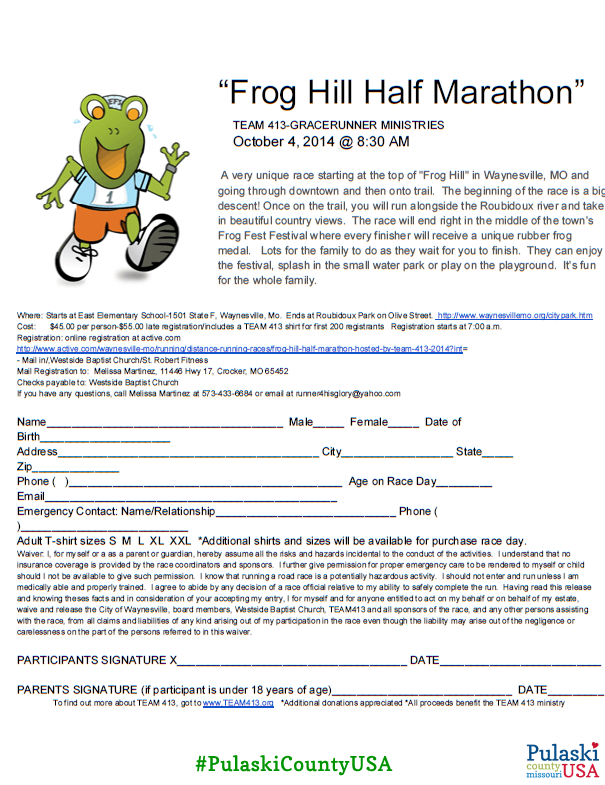 *Frog Hill Half Marathon will treat participants to a run on Route 66 and the half marathon ends at Waynesville City Park at Frogtober Fest. Frog Hill Half Marathon will treat participants to a run on Route 66 and the half marathon ends at Waynesville City Park at Frogtober Fest. 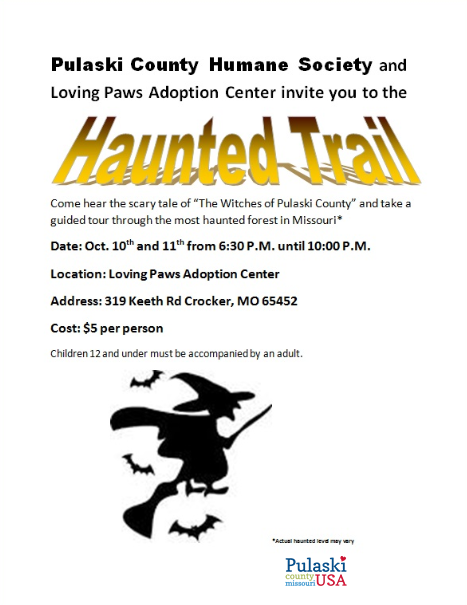 Come hear the scary tale of “The Witches of Pulaski County” and take a guided tour through the most haunted forest in Missouri. 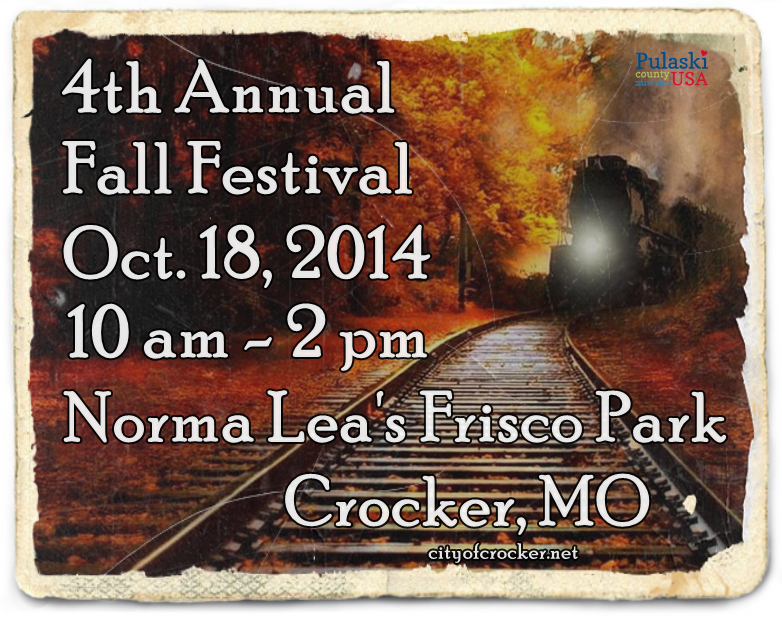 Crocker’s Fall Festival will be held October 18, 2014 at Norma Lea’s Frisco park downtown. 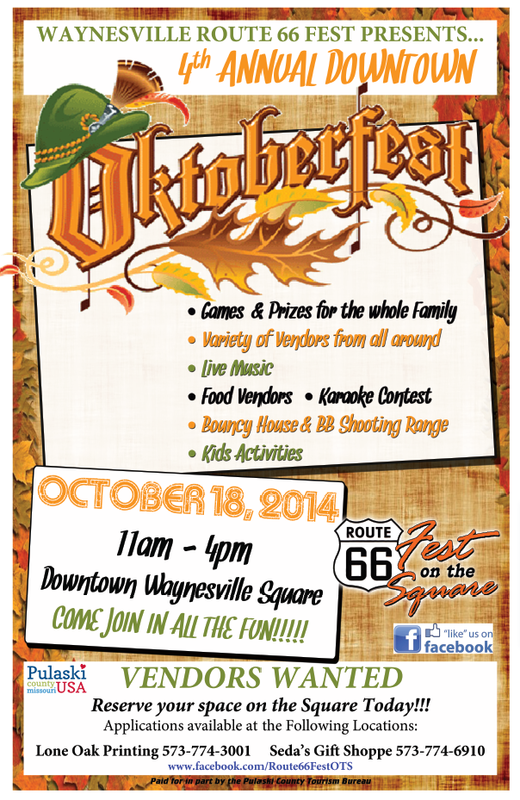 Oktoberfest- family friendly street festival will be held October 18 in downtown Waynesville. 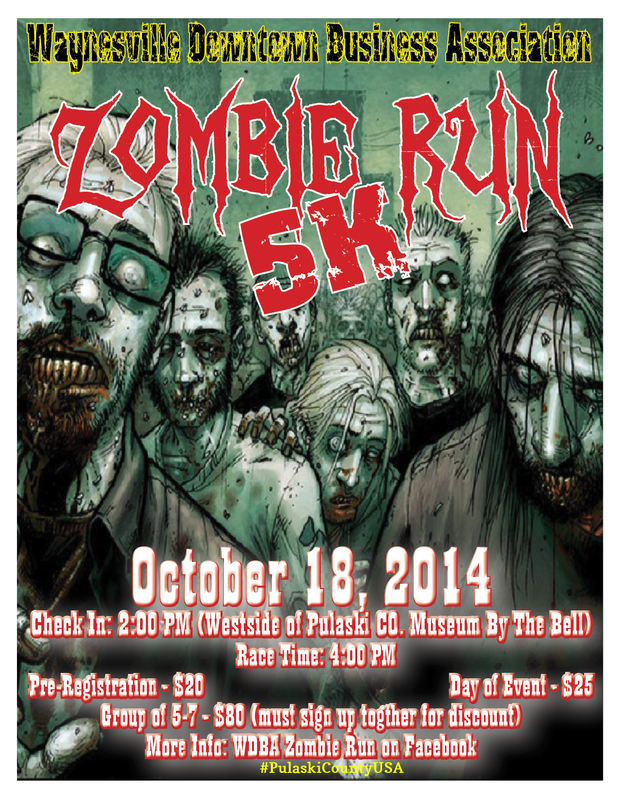 Zombie Run 5K October 18th in Waynesville. 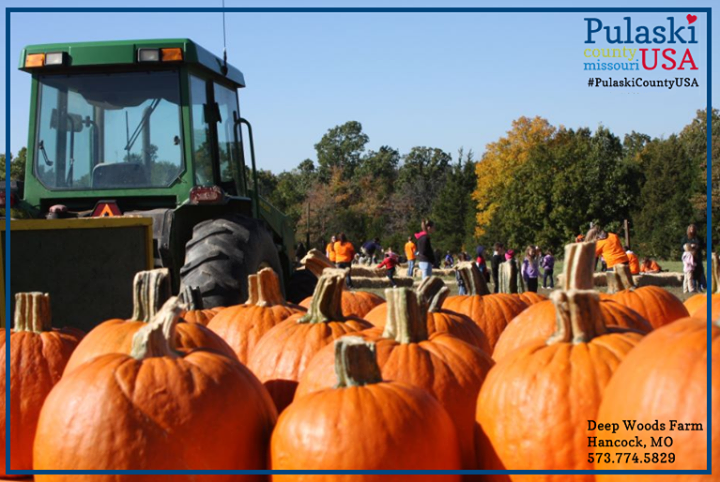 Open Weekends Sept. 28 – Oct.
Mid-Missouri’s largest precision cut corn maze and pumpkin patch. 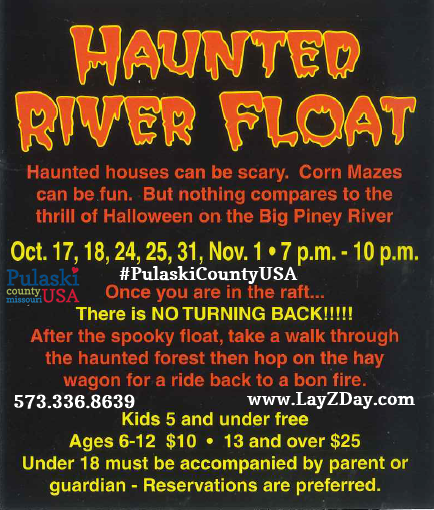 Home of the FIREBALL RUN corn maze! 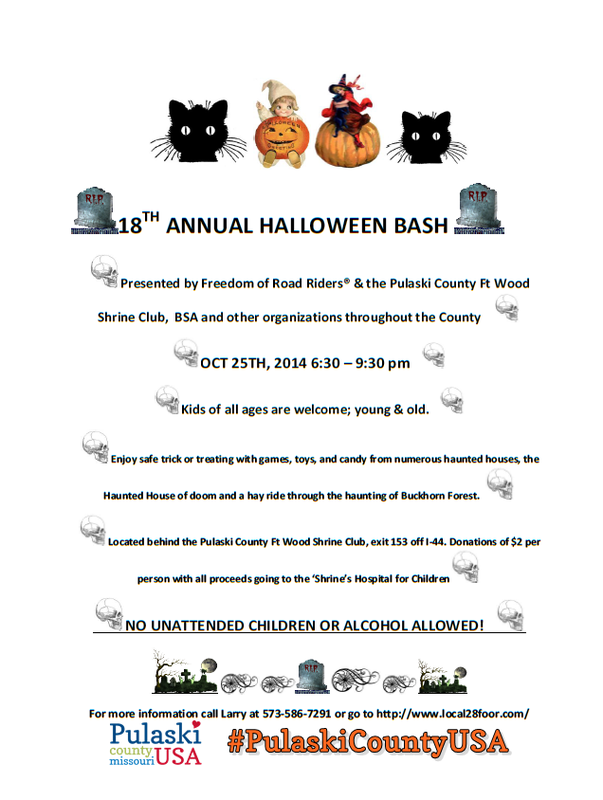 $5.00 ages 2 and up. 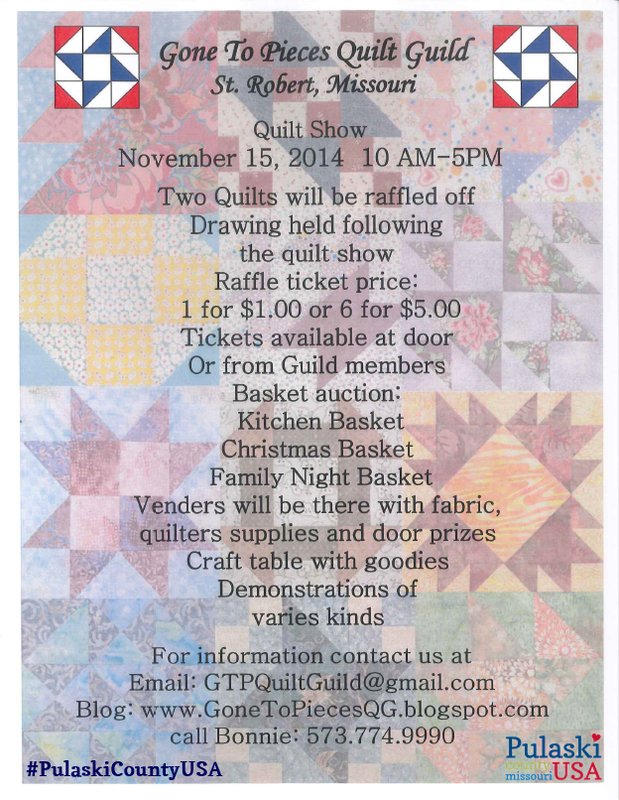 Gone To Pieces Quilt Guild Quilt Show takes place November 15 in Saint Robert. 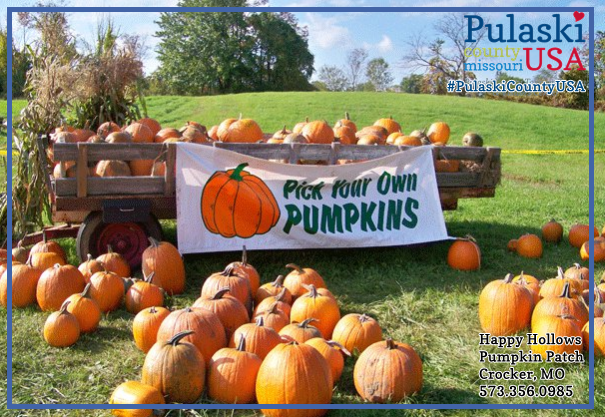 This entry was posted in Event, Fireball Run and tagged Agri-Tourism, Autumn Activities, Buckhorn, Corn Maze, country, crocker, event, Events, Fall, Fall Activities, Fall Festival, Farmers Market, festival, Fishing, Float Trips, Floating, Gospel Music, Live Music, Saint Robert, Sporting Events, Waynesville by Pulaski County USA. Bookmark the permalink.